Something we've learned with our development of IoT company sites is that iteration is the most key component to a website's success. Here at ThreeTwelve, we like to think that the hard work of creating a website is really never done. Continually looking at how your website is performing is vital to its success. 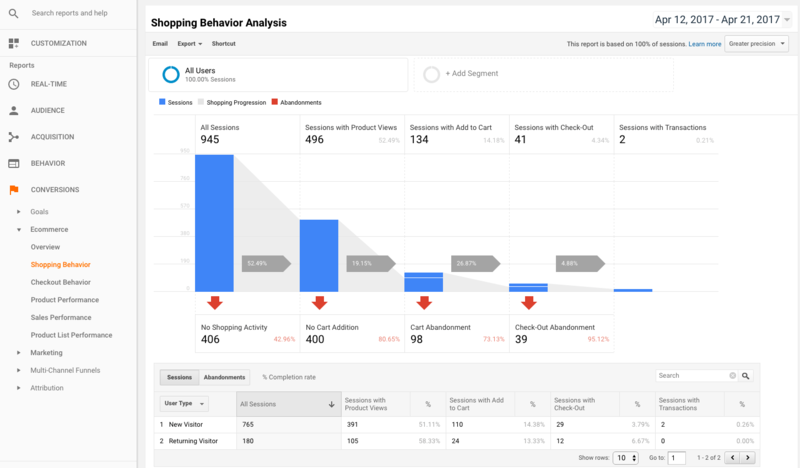 This is why we use analytics and reporting tools to track user behaviors. Which pages are people visiting the most? How long are they staying on your site? What do they click, read, and respond to? These are the kind of questions that analytics answers and the tools are more sophisticated and helpful than ever. Hotjar is probably one of my favorite of the tools because it is so comprehensive and easy to use. A lot of analytics tools spit out numbers that don't always make sense to the entire team. But thankfully, Hotjar really seems to have it all. My favorite tool they offer is the recording tool which allows you to watch recordings of real users interacting on your site. You can see how they scroll, click, and move the cursor. This gives huge insight to what is catching people's eye and what they are or are not reading. The second really telling thing is heatmaps. 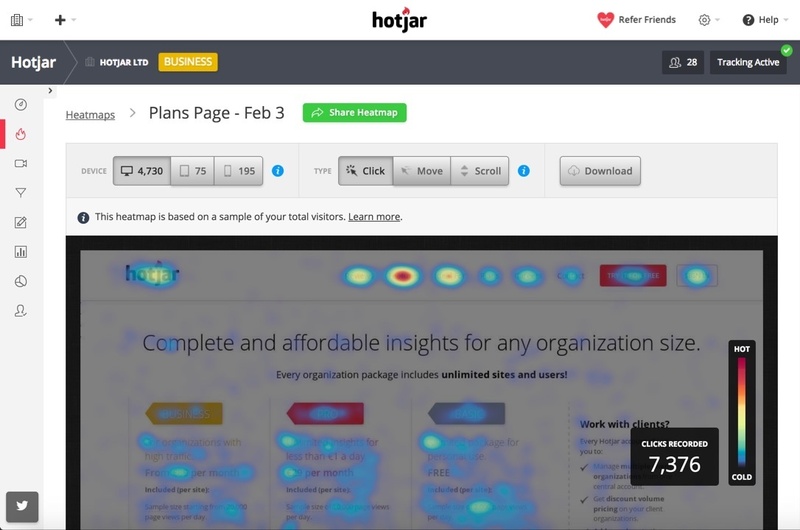 They record a heatmap of each page which shows you where users are clicking. The warmer the color, the more a user is clicking. This is helpful for the use of call-to-actions. Is anyone seeind that they need to click on? If so, are they actually clicking? In addition to these super visual tools, Hotjar has conversion funnel improvement, form analysis, user feedback polls, surveys, and the opportunity for recruiting test users. As loyal Hubspot users, we'd be remiss to not mention their powerful analytics tools. The even cooler thing is, the platform is growing and improving as we speak. If you create or move your site to Hubspot, you all the sudden have everything for the performance of your site AND your marketing in one place. Being able to combine tracking marketing, content marketing, and website performance all in one spot is the ultimate dream and that's what Hubspot provides for us and our IoT clients. You can not only keep up with personas and campaigns, you can also track the analytics of both. In addition to that, they have a plethora of other tools that help you create tracking urls, create keywords, and watch out for competitors. We really can't recommend Hubspot tools more. If you have an entire team of people looking at the success of your site and your marketing campaigns, Hubspot is the right place for everyone. Google Analytics is really where you can accurately track SEO. Google being the search engine of choice, they kinda know their stuff. This tool is for the person who is really wanting to make improvements based on data. 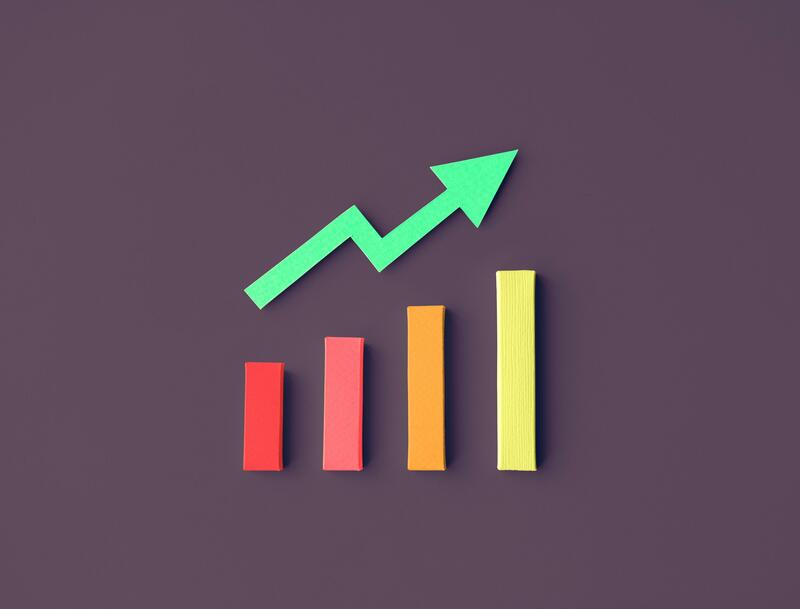 Google Analytics is your tool that is collecting and managing data as well as giving you the analysis, reporting, and visualization you need to take action. With this tool, a marketer or data collector can get super granular. Not only are you seeing how many users you have, you are seeing their demographics, location, behavior, and flow. And with this information, you can really test and improve based on true numbers and track the success of your improvement over time. 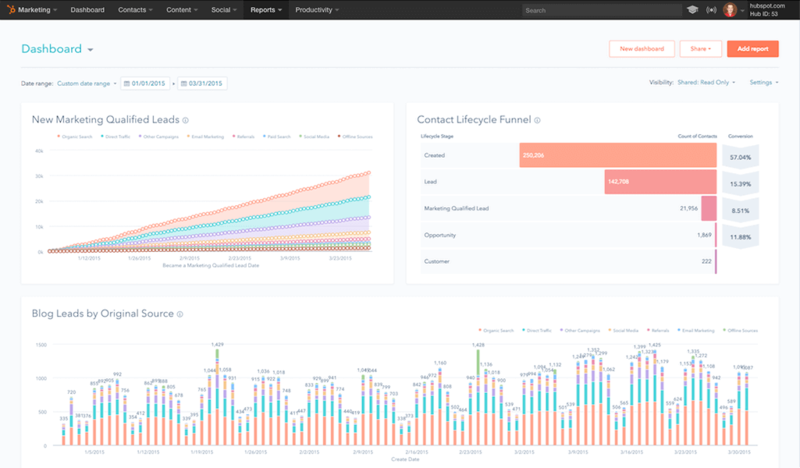 Interested in tracking the analytics of your site but don't know where to begin? We've got you covered.  Contact us for more information regarding our marketing and reporting services.